Aebischer is a butterfly-style goalie who covers a lot of net. Maintains his calm and plays well under pressure. Owns a really quick glove, but doesn't get back on his feet that well. 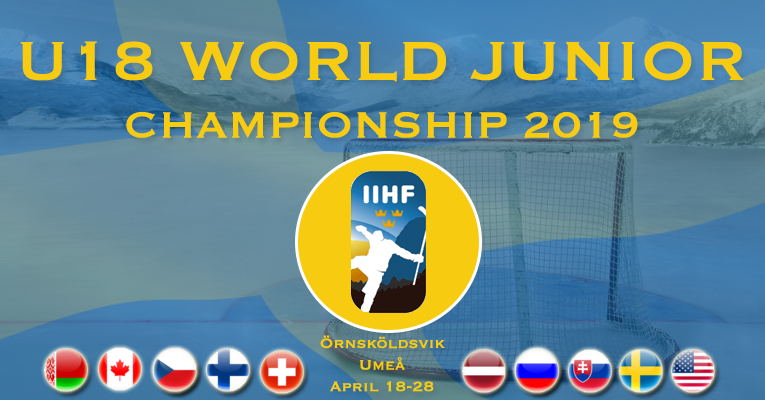 Hopp Suisse – another WJC upset in the making?